Nathan Ory speaks about strategies and approaches to use when kids steal. The is the second part of a two-part series dealing with stealing. 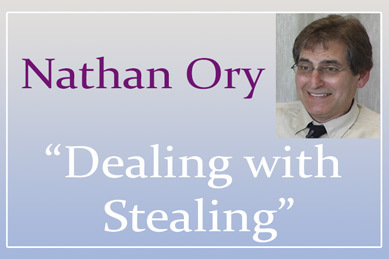 Watch part one, Nathan Ory - Why Kids Steal.